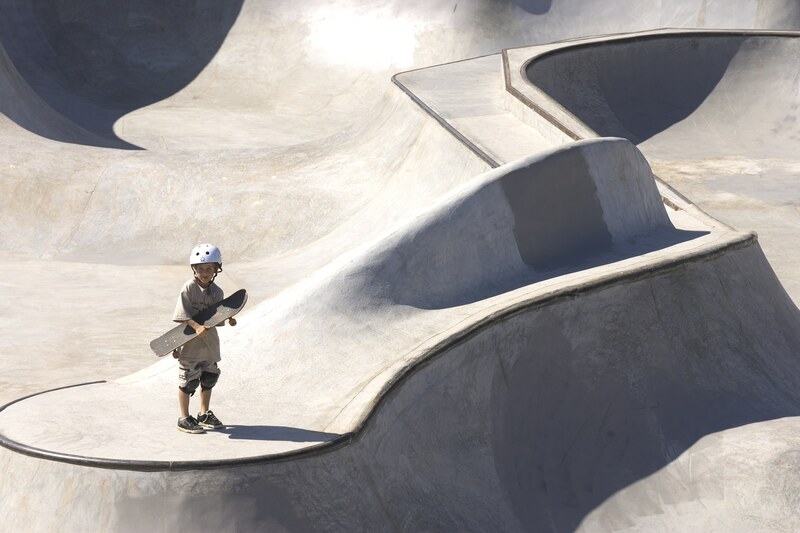 Still one of the most popular projects on the Atlas (it fills us – and so many others – with joy), Skateistan started as an Afghan NGO providing skateboarding and education for youth empowerment. Flip forward a decade and it’s a worldwide phenomenon – using the power of skate to liberate in Afghanistan, Cambodia and South Africa. 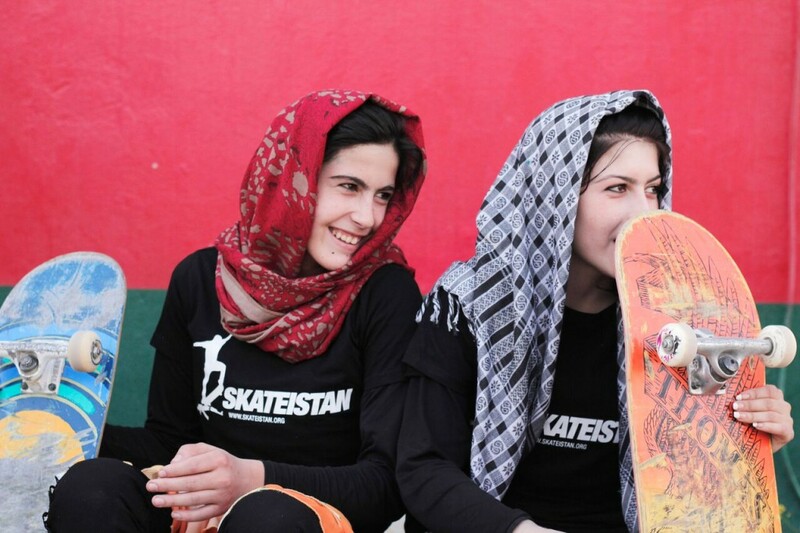 Skateboarding is now the largest female sport in Afghanistan. That’s a big deal in a society that is rigidly restrictive of women’s lives; with cultural limits to girls playing football, riding bicycles or participating in other traditional male-dominated sports. Programs Director Talia Kaufman grew up skateboarding and snowboarding in Canada and has worked with Skateistan since 2012. 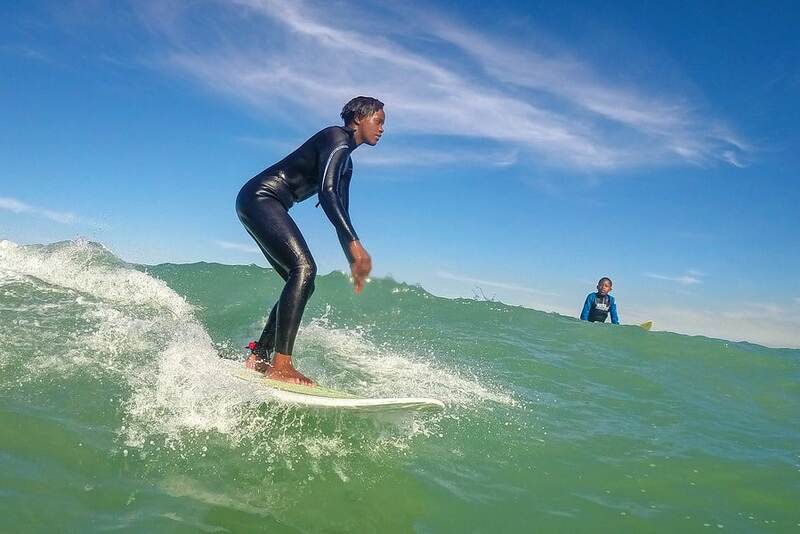 From the surf therapy saving kids from violence in South Africa to the Cambodian kids being protected from a life on the streets, she has chosen five projects that all work to make the world a better place to grow up in. 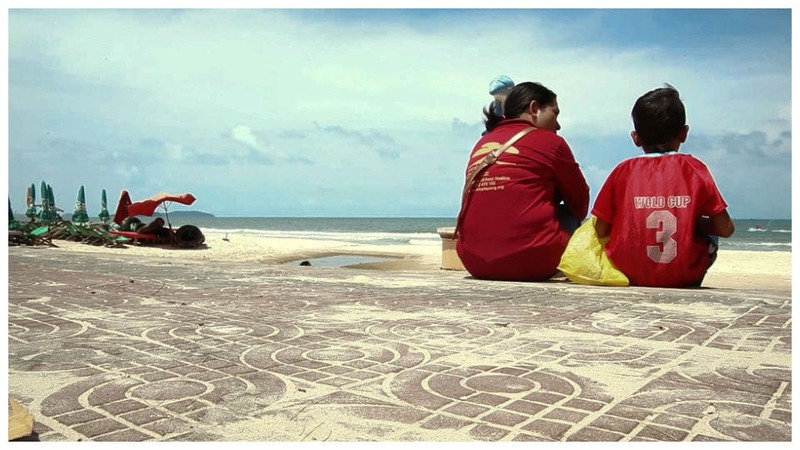 Watch ► Surf’s positive influence on violent communities. AtlasAction ► Volunteer in Cambodia. 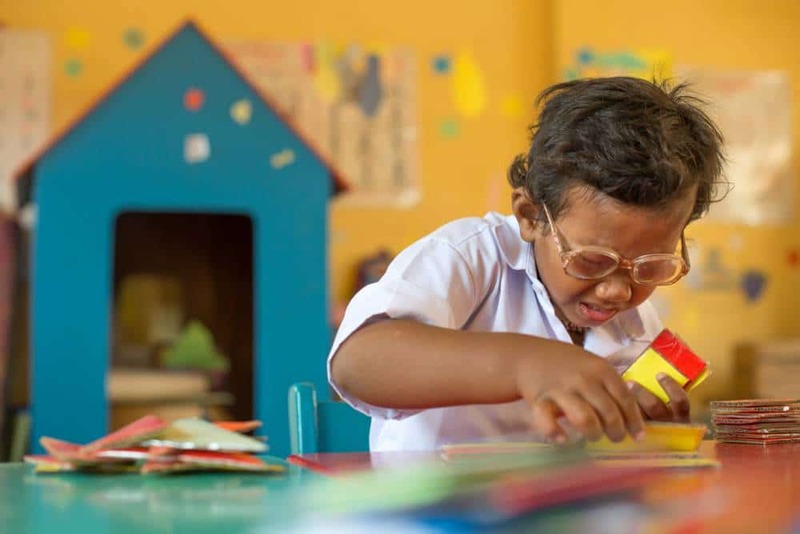 Watch ► Khmer Braille and Sign Language in the 90s. AtlasAction ► Start a skateboard project. 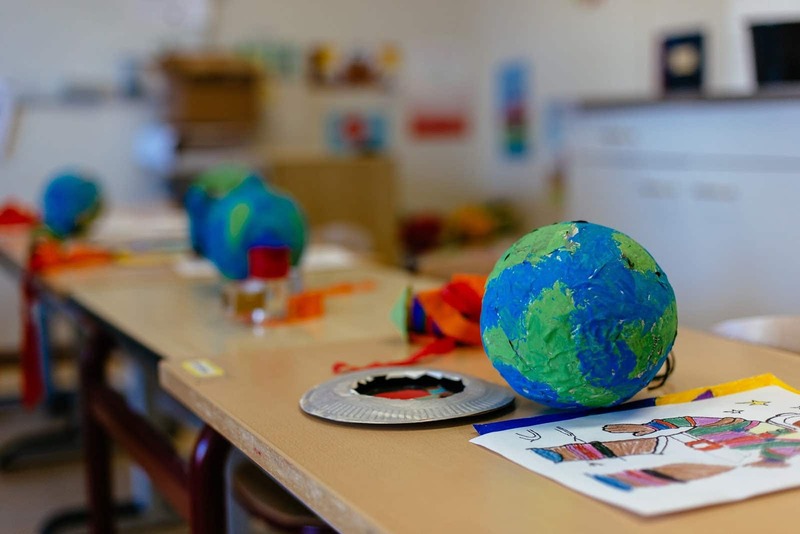 Talia Kaufman was talking to Atlas Editor Lisa Goldapple, Skakeistan believes that children learn best when they are interested, engaged and driven by their own curiosity. Donate to help them raise $50,000 to support their skateboarding and education programs worldwide. Thank you for the opportunity to highlight these wonderful projects! 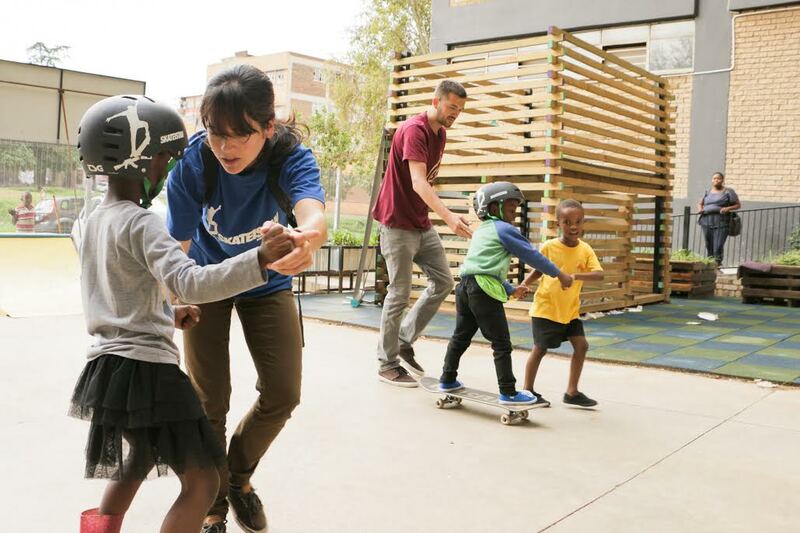 I cant believe i stay next door skateistan,i worked with them for a Dance for cause video in August 2016,the opening in New Doornfontein Johannesburg,worked great with the kids and staff members they amazing,Allen,Kelly Murray and the Leader. Skateistan opened doors for us,Those Girls,now we currently working at Streetlightschools.org in Jeppestown all because of volunteering at Skateistan.And its been a great rewarding journey for us,Thank You SKATEISTAN for believing in us. NB:Sometimes its not all about getting paid/money but Passion Within You,Love What You Do & God will Reward You With Great Success.